"A team of many, singularly focused on you." 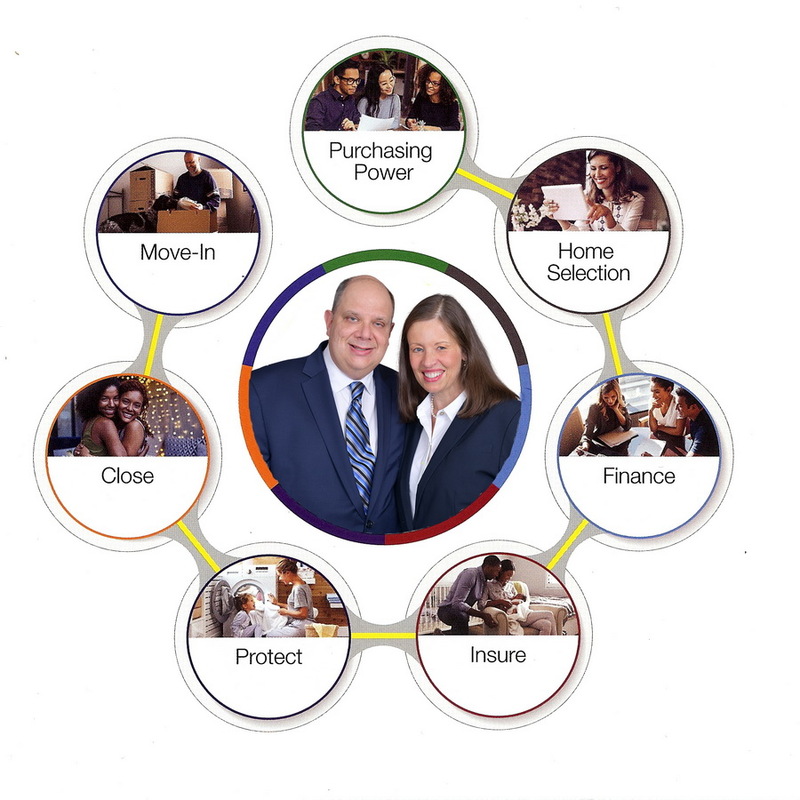 Rob and Sharon are the leaders for your home search and buying journey. Rob and Sharon are the quarterbacks of your team. Rob and Sharon are your local neighborhood specialists giving you knowledgeable insights at every step. 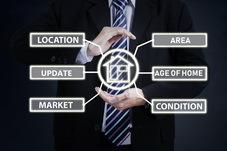 Rob and Sharon are experienced and highly trained real estate experts. Patrick will secure your pre-approval in minutes. 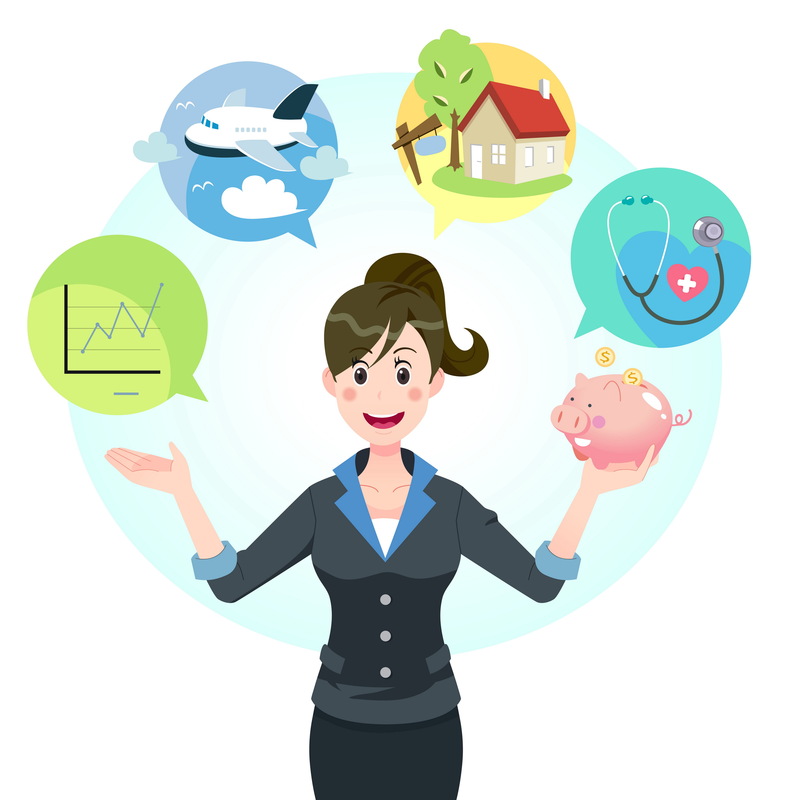 Patrick will assist you in understanding your purchasing power and is readily available, communicating with you often. Patrick will obtain mortgage underwriting within 10 business days of close. Fixed & adjustable rate mortgages available. Conventional, Jumbo, Conforming, FHA, VA, and USDA loans available. Patrick offers you a $250 rebate on appraisals. Ashley will ensure an efficient and organized closing within one hour. Ashley will obtain clear title to your new property. Ashley will prepare the closing binder in one week. Ashley will order title insurance in one business day. Ashley will obtain title policy commitment in one business day. Ashley provides a $1,000 closing-date-and-time guarantee. Susan will provide an insurance commitment in 2 business days. Susan will provide multiple quotes in 2 business hours. Susan will analyze your home and other treasures, including your pets, and provide you the opportunity to obtain a comprehensive umbrella insurance plan, providing you significant savings. Susan will provide all your quotes in 2 business hours. Up to 40% advance discounted savings are available. Ongoing discounts, throughout the life of your coverage. 105 day inspection guarantee. If it breaks US Inspect fixes it. "Inspect today, report today". Digital reports in PDF and Excel formats. Free infrared imaging, see what is behind walls and under carpets! Comprehensive inspection services: home, termite, radon, mold, lawn sprinkler, pool, water, deck. Pre-listing inspection services for sellers. Chester is the home office of The HomeGuide Team. Shelby is the managing office broker for The HomeGuide Team. Shelby's manages a network of over 40 dedicated real estate agents representing scores of active buyers and new listings throughout the local area. Shelby brings over 25 years of real estate experience to the HomeGuide team. Shelby's adds, each year, to the office network over 2,000 active buyers who have attended our office's recent open houses. 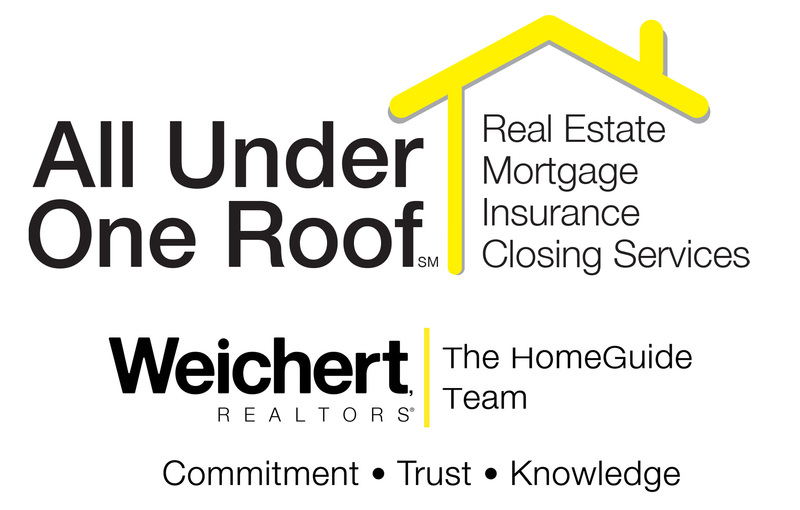 Shelby's office is a top listing and selling office in our area and within all of Weichert Realtors. attorneys, septic inspection and repair, well water testing, water conditioning, a handy-person, painter, estate sales coordinator, landscaping specialist, radon testing and remediation, in-ground oil tank scanning and remediation, pool inspection and repairs, fire place and chimney inspection, other environmental testing and remediation, HVAC, roof inspection & repair and more.